All Rice Road homes currently listed for sale in San Antonio as of 04/25/2019 are shown below. You can change the search criteria at any time by pressing the 'Change Search' button below. "Pictures are of the previous listing. The property is being sold and listed as is. Great home with plenty of room for potential. 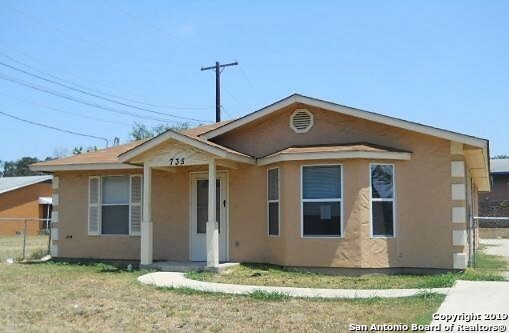 This home is ready to be added to an investor portfolio with rent currently at $910 a month. This is a great investment opportunity with long standing tenants. Looking at all offers! Don't miss out."